The best homes can get the worst bugs. Put aside any thought that bed bug problems only happen to other people in other places. Accidently picking up bed bugs is all too easy. Have you been in a hospital, hotel, library, theater, bus, train, plane, school, church or retail store lately? Bed bugs are a structure-based pest and can dwell anywhere people breathe then hitch a ride and settle into new territory: Your house. 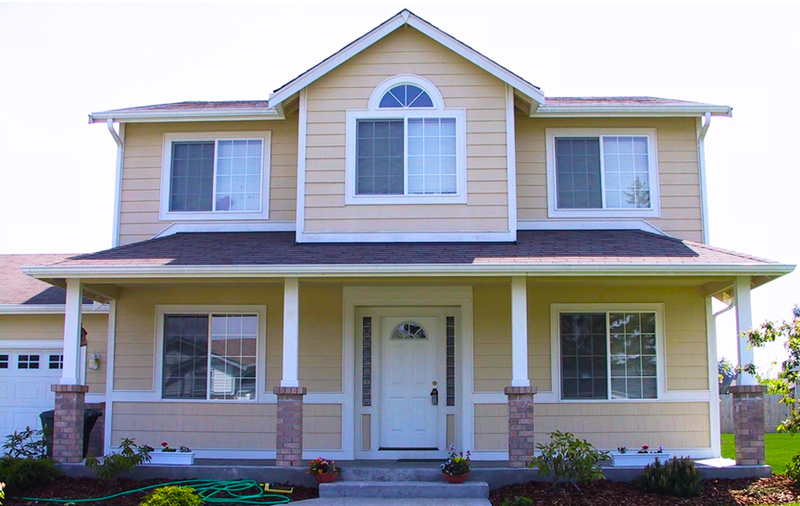 Even the nicest homes can fall prey to bed bugs. Bed bugs made their way into my suburban home somehow… Creepy? Yes! Little blood-sucking vampires hide in the shadows coming out at night for my blood. My house felt like a horror movie set but the nightmare was real. At first I tried exterminating with chemicals. Preparation was time consuming. An entire room was gutted: Heavy plastic garbage bags were filled, sealed and stockpiled in the garage. Clothes and bedding were washed and dried on the hottest setting. Sadly, keepsakes were tossed; 10 years of clutter had to go! We cleared everything out and kept out. A now roomless family member set up temporary camp in the basement. After two professional chemical treatments by a licensed exterminator to a bedroom and surrounding hallways, I worried about possible health effects for my family, my pet and me. All the while, I got more painful, red-swollen bites – yet saw no sign of bed bugs in my room. 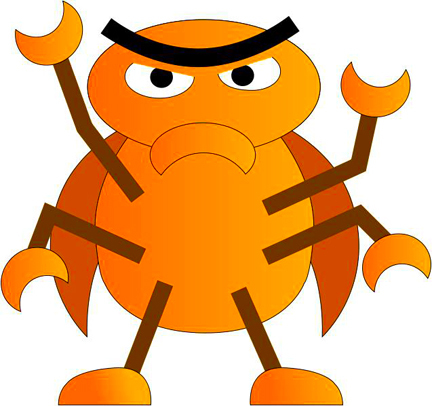 Bed bugs are scary even as cartoons and worse live on your pillow! Then a three-day weekend came with a bed bug on my pillow. Eek! @#%*!!! My worst fears were confirmed… The parasitic devils migrated from one room to another with a vengeance. These six-legged creepy-crawlies know how to take cover and how. It was time for a new chemical-free plan. The best thing I did was call the Bed Bug Guys, your heat treatment expert, offering my only pesticide free solution. Jeff Berens responded immediately and worked over a holiday weekend to solve my problem. My Knight in shining armor, he had the best option – plus he took time to listen to my issues and answer loads of questions. Every case is different, but the heat treatment expert method stops bed bugs in their tracks and without chemicals. Intense heat kills bed bugs during every stage of life, including eggs. Hello Bed Bug Guys And Bye, Bye Bed Bugs! Hiring the heat treatment experts, Bed Bug Guys, completely solved my pest problem. Preparing for the heat treatment much easier than I thought it would be. Simply place things that might melt or react to heat in the refrigerator or a plastic tub outside. I left everything else in the house, and only had to take down wall hangings and secure knick-knacks. The heat process took about eight hours and Jeff was helpful at every point with reassuring phone updates. It was a relief to know our big bed bug emergency was in capable hands. My family took a day-cation trip to Bugsville – part of the annual SeptOberfest celebration in Wabasha, MN during the heat treatment. My family used the time to take a day trip south. 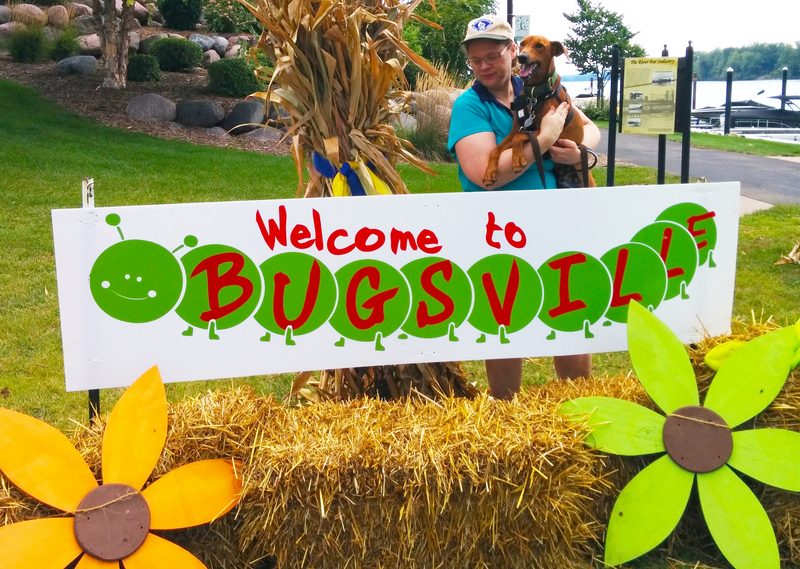 To our surprise we ended up at Bugsville – part of the annual SeptOberfest celebration in Wabasha, MN. We returned to a bed bug-free home. Thank you Bed Bug Guys for giving us our lives back.